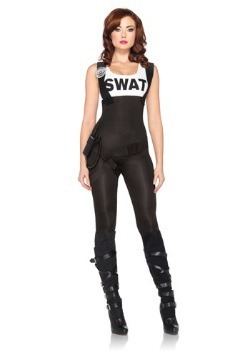 Be ready for anything when you go out in these SWAT costumes! 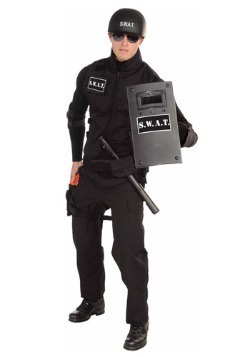 Our SWAT team costumes are a fun choice for Halloween and also make a great couples or group costume. 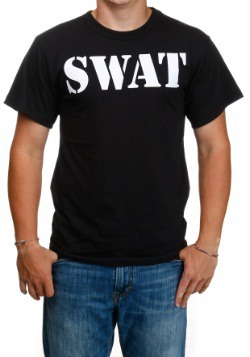 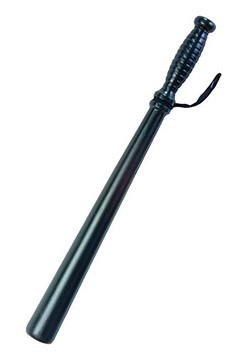 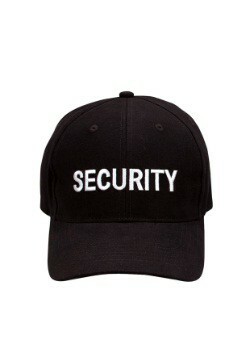 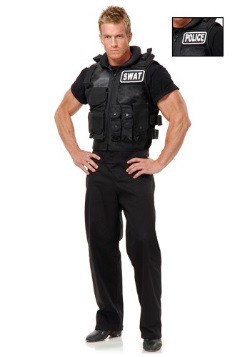 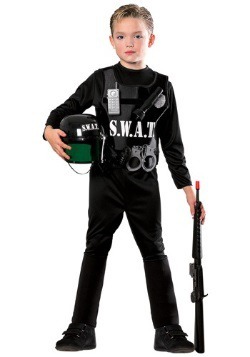 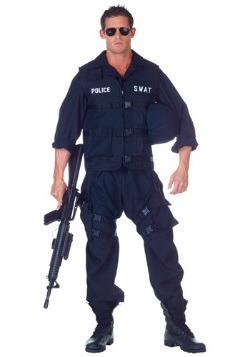 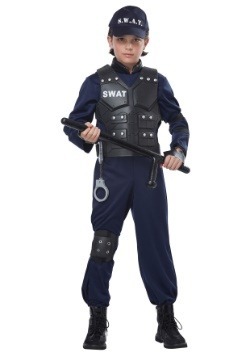 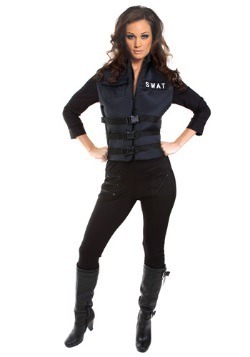 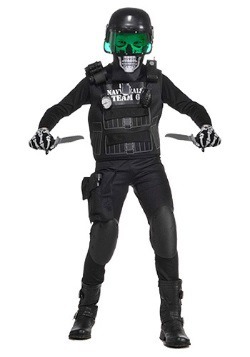 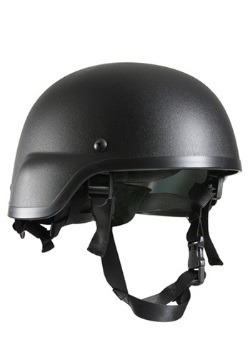 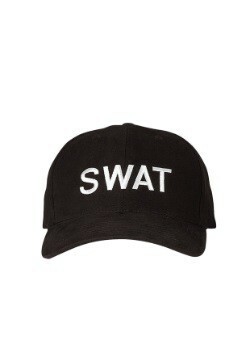 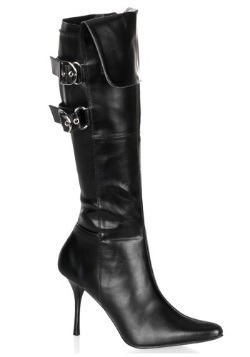 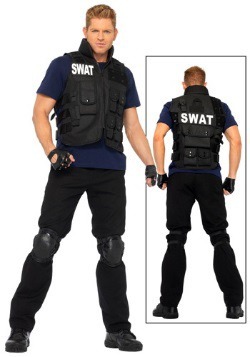 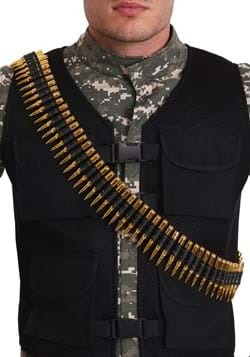 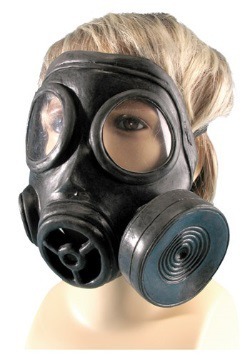 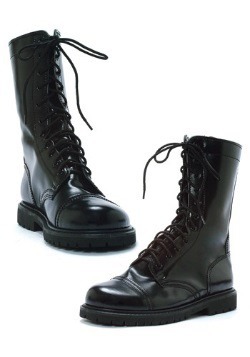 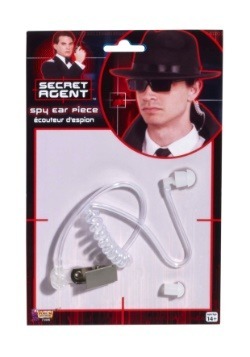 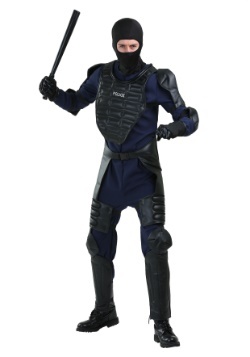 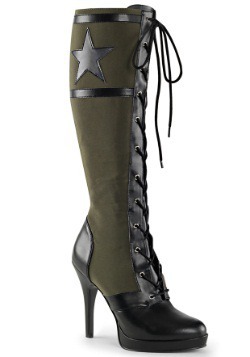 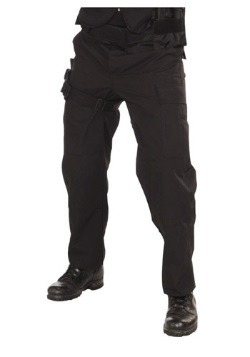 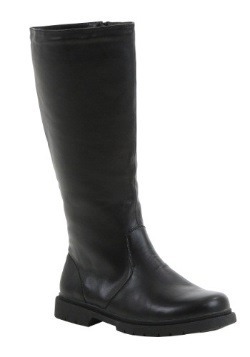 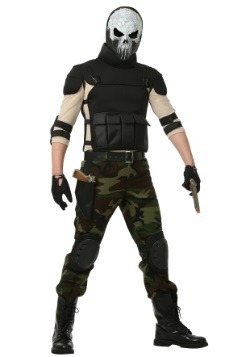 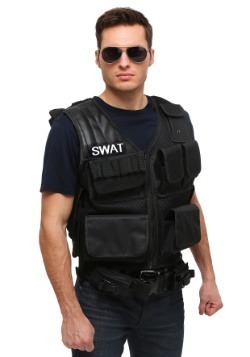 We have men's SWAT costumes as well as women's SWAT Halloween costumes.